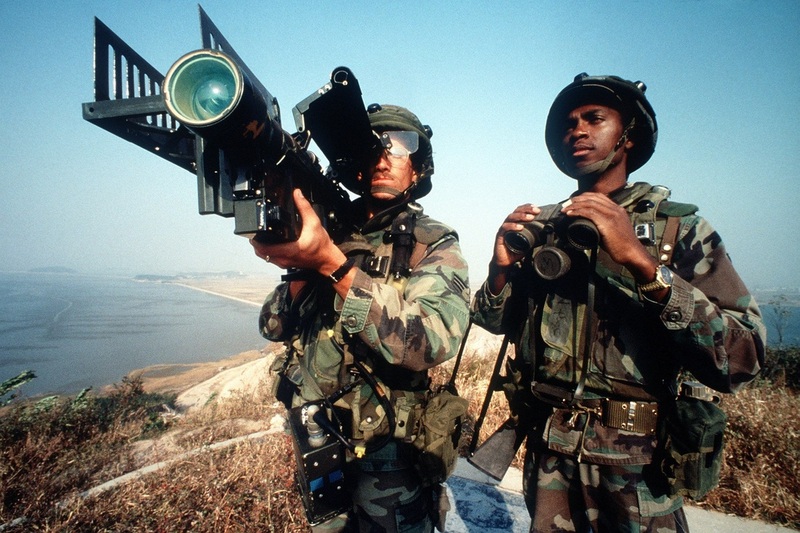 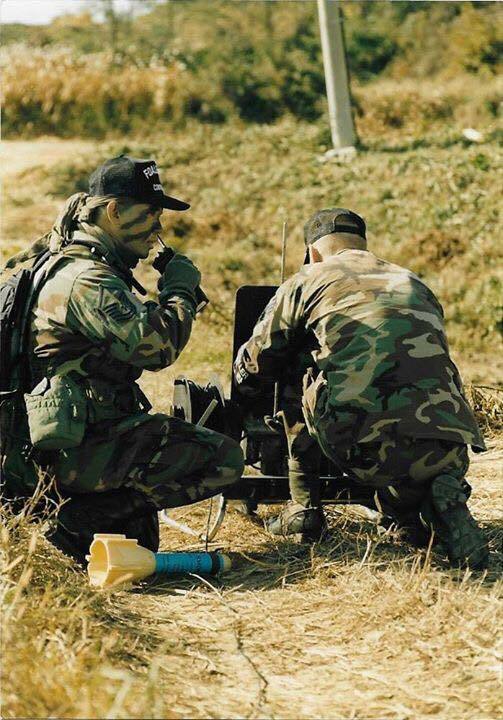 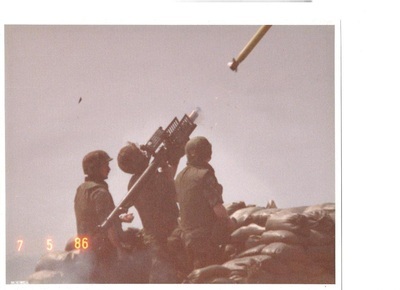 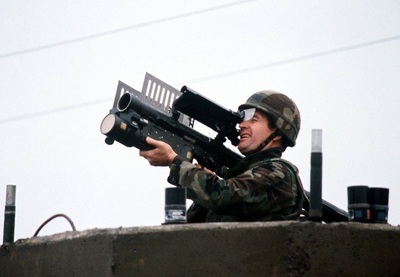 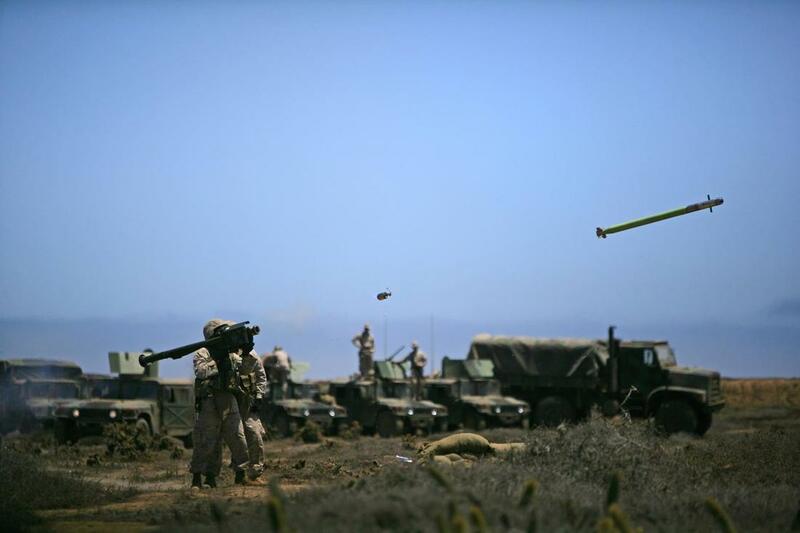 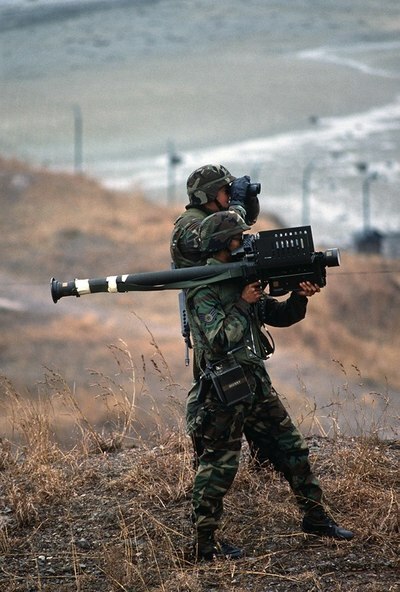 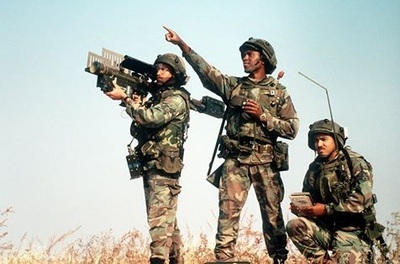 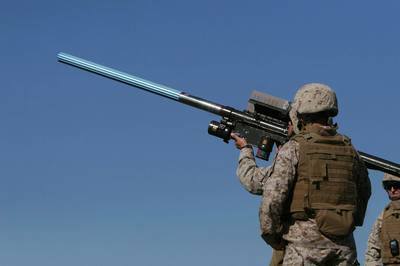 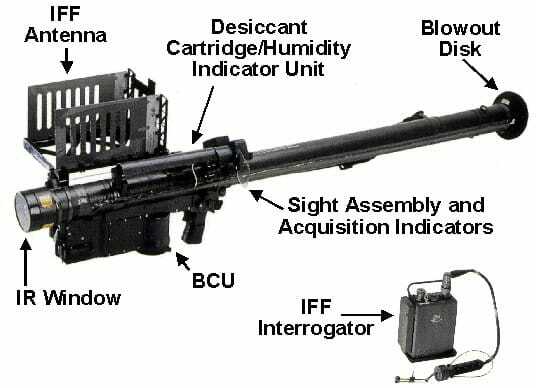 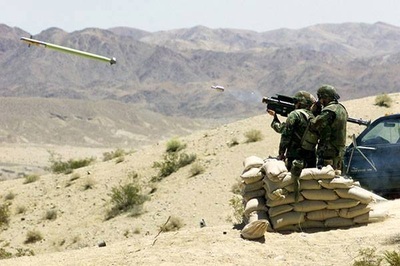 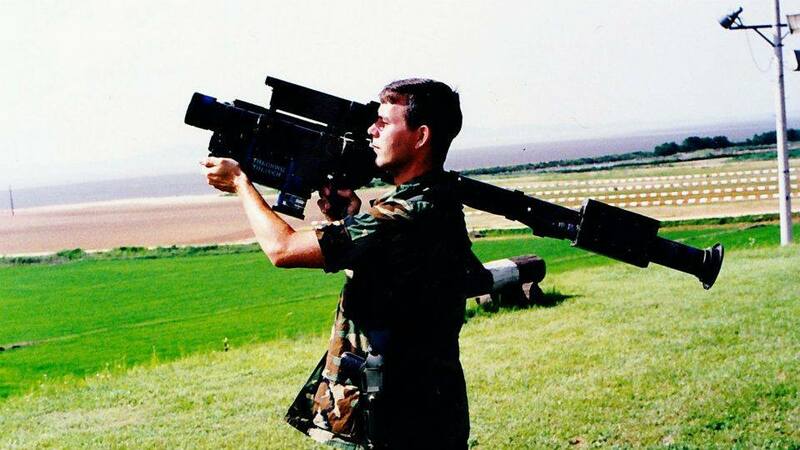 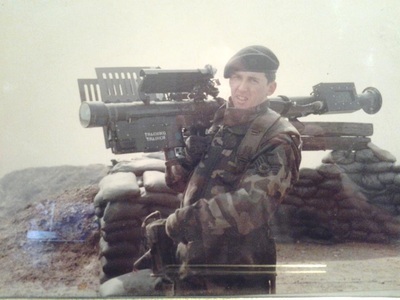 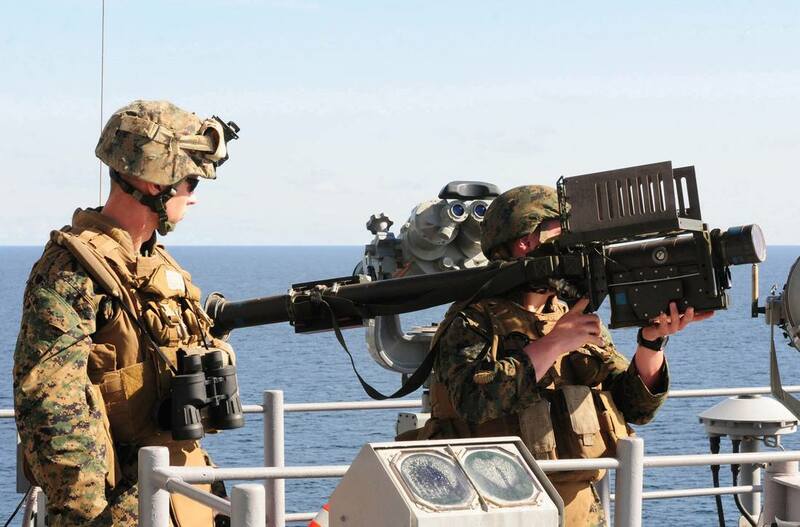 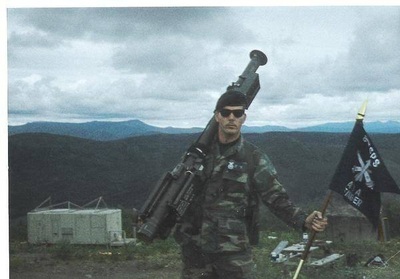 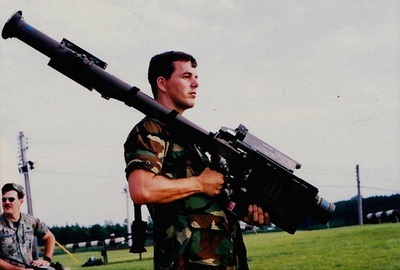 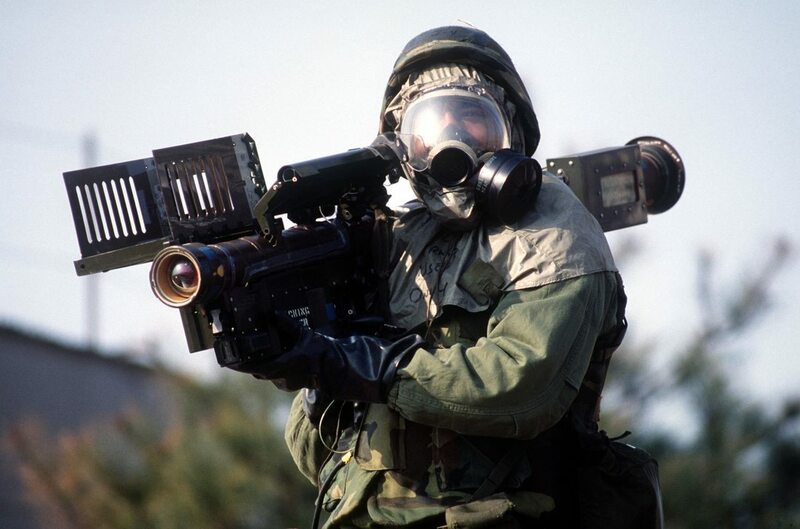 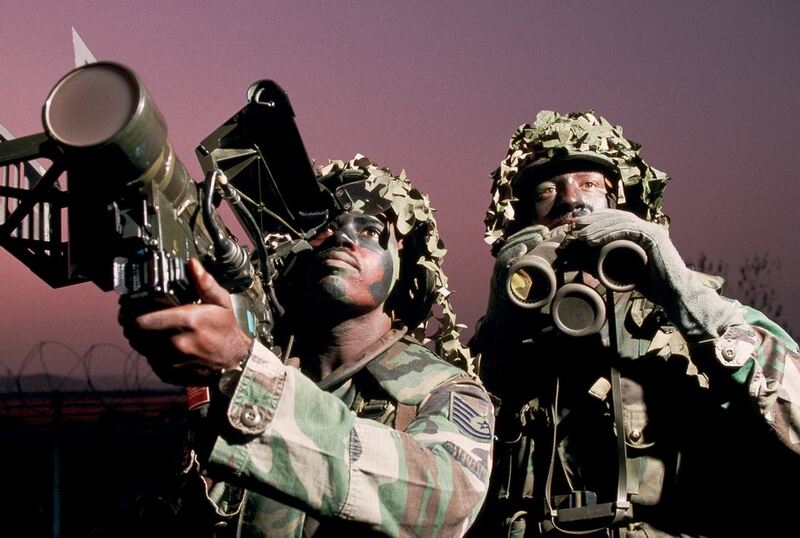 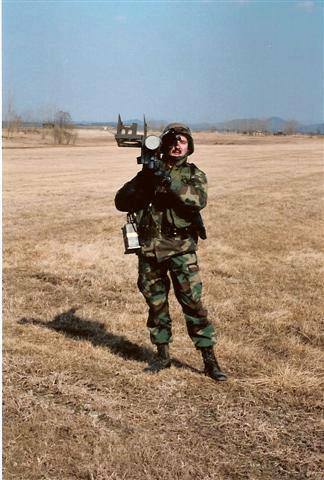 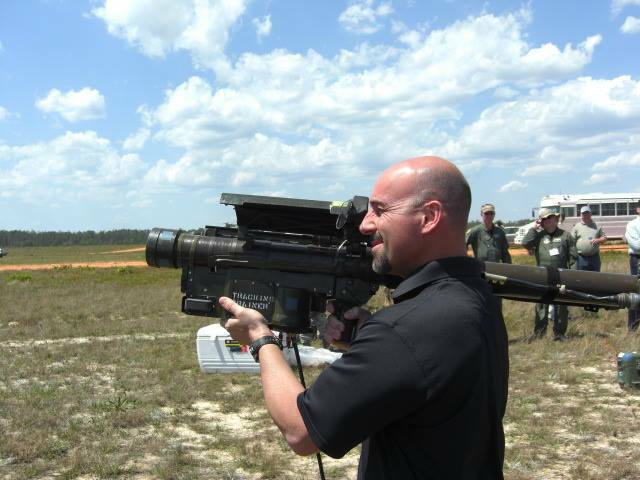 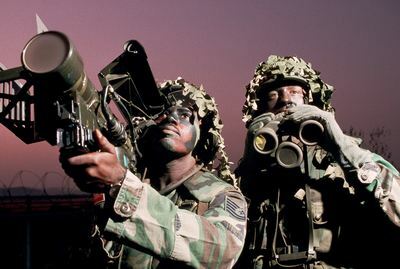 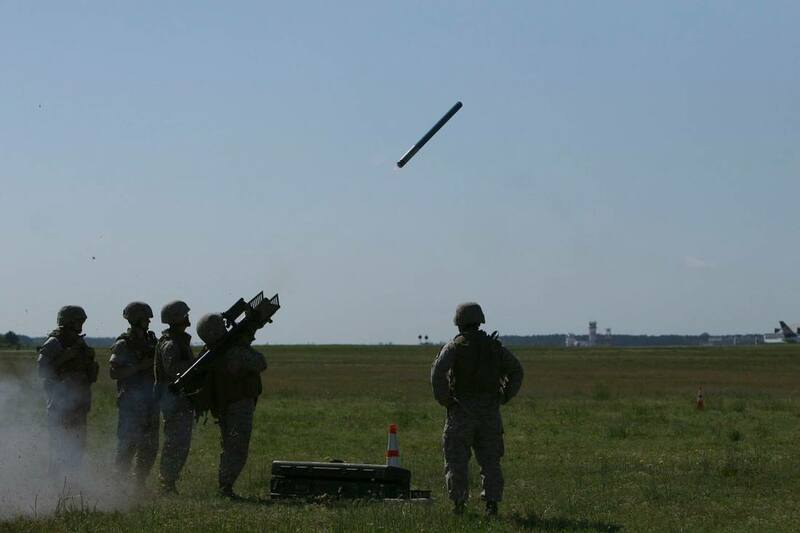 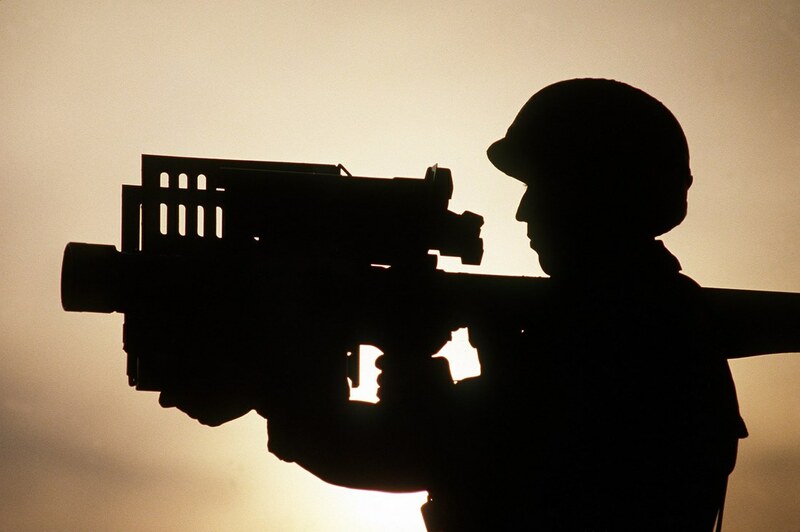 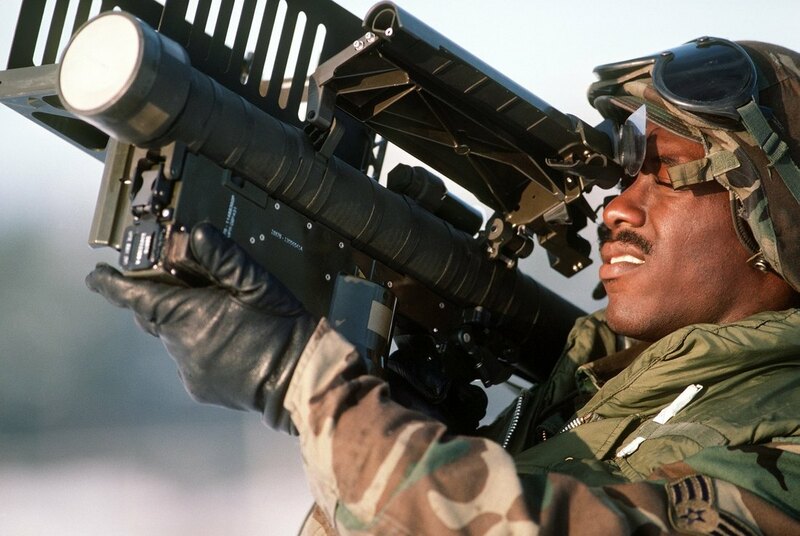 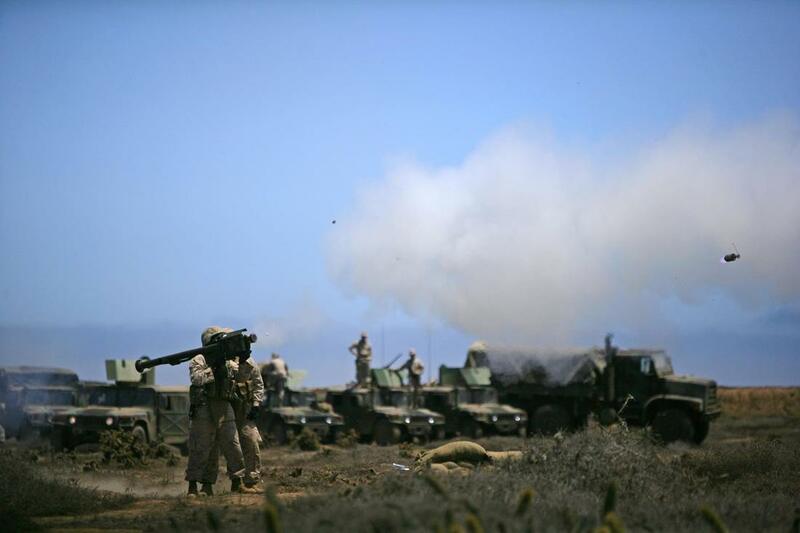 "If It Flies It Dies"
Stinger (FIM-92) is a man-portable air defense system (MANPADS) developed by General Dynamics to provide high accuracy and enhanced air defence capabilities to the armed forces. 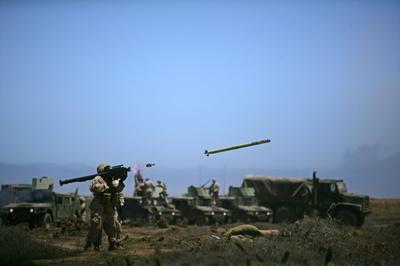 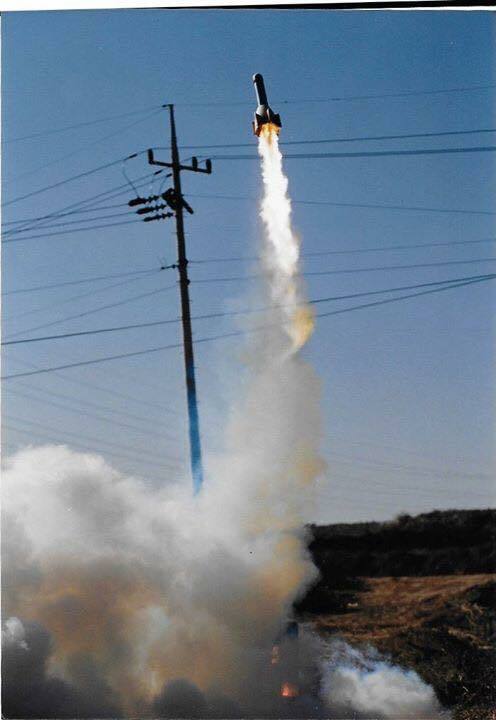 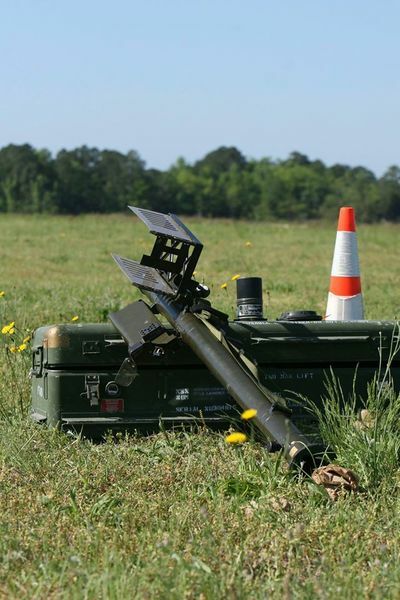 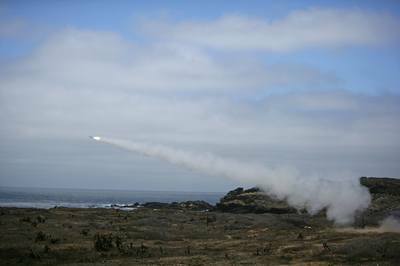 The lethal surface-to-air missile (SAM) can be deployed for defense against all classes of helicopters, unmanned aerial vehicles (UAVs), cruise missiles, as well as low-level fixed and rotary-wing aircraft. 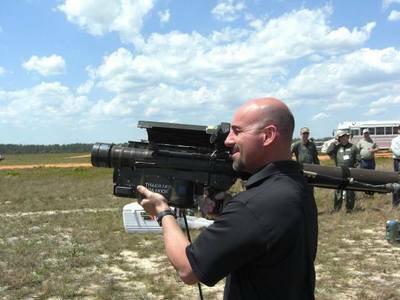 It offers supersonic speed and agility. 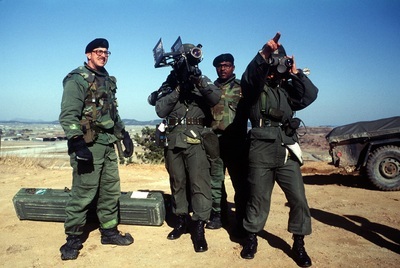 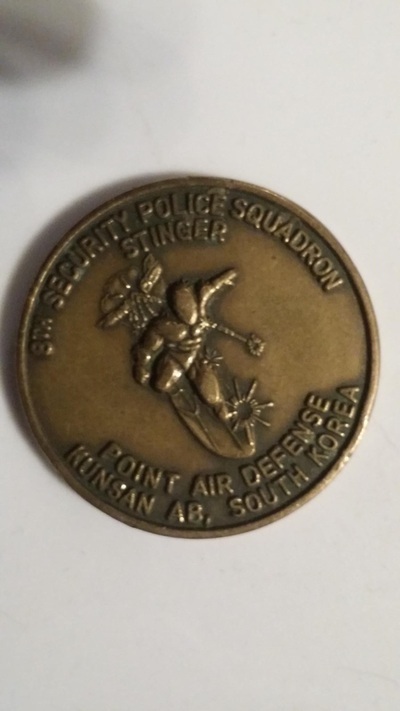 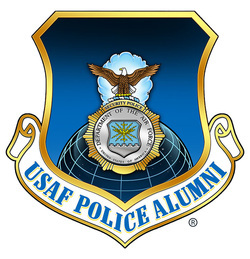 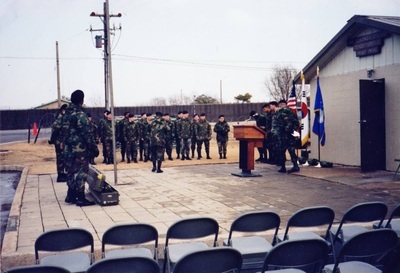 The United States Air Force Security Police Stinger Program went operational on 1 June 1984 and was decommissioned on 19 January 1996. 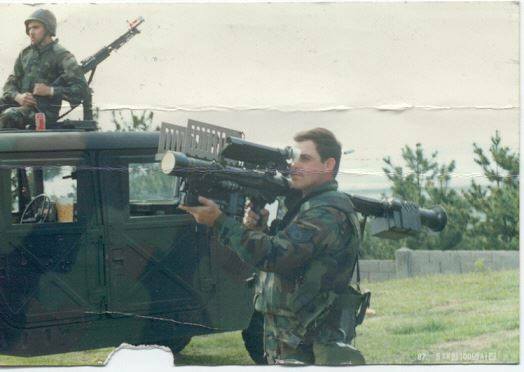 Stinger was a special duty assignment and was originally manned by NCOs only, but later airmen were allowed into the program. 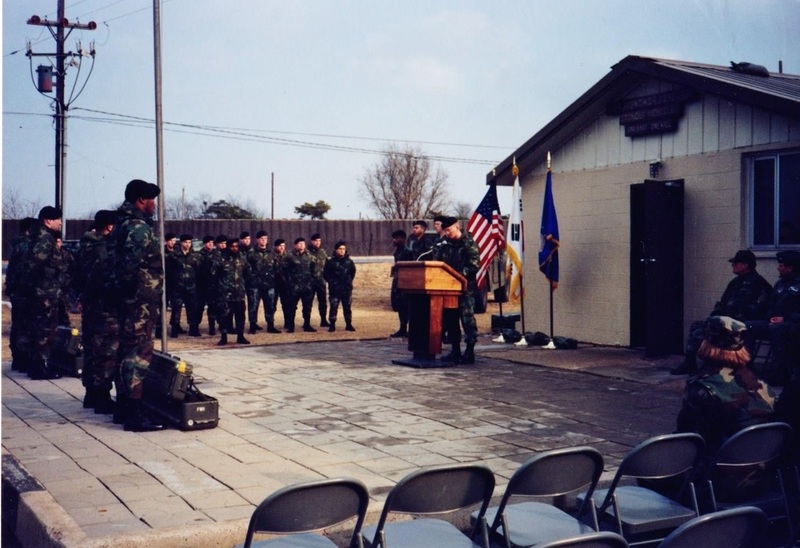 The units or sections were a relatively small contingent that was only deployed to two bases of the U.S. Air Force. 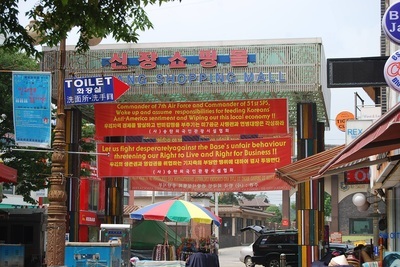 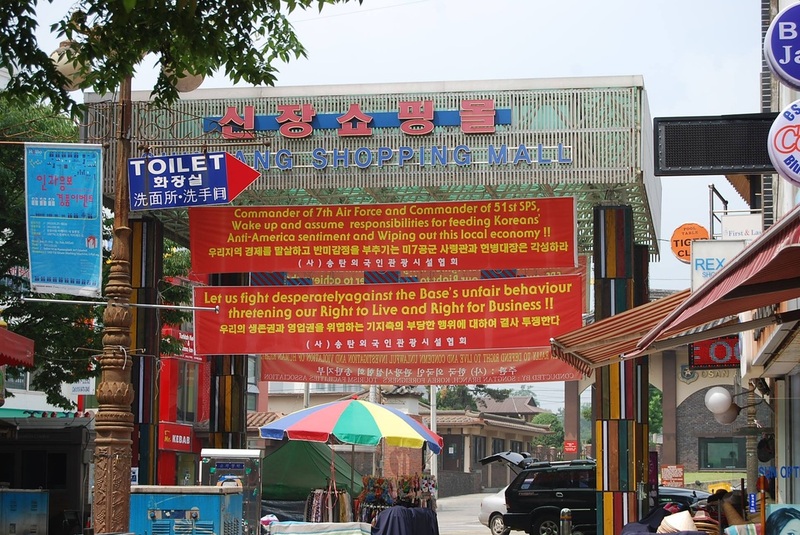 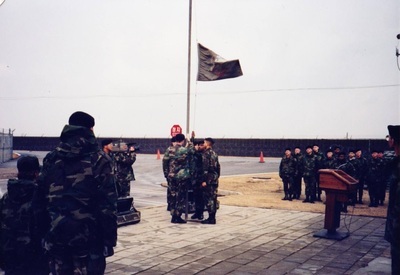 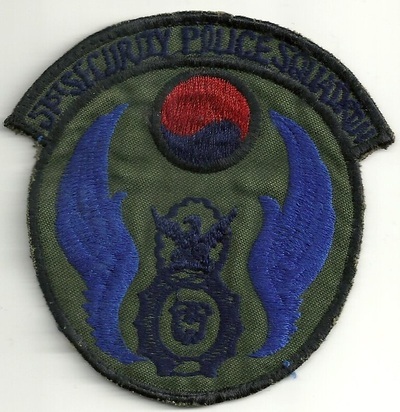 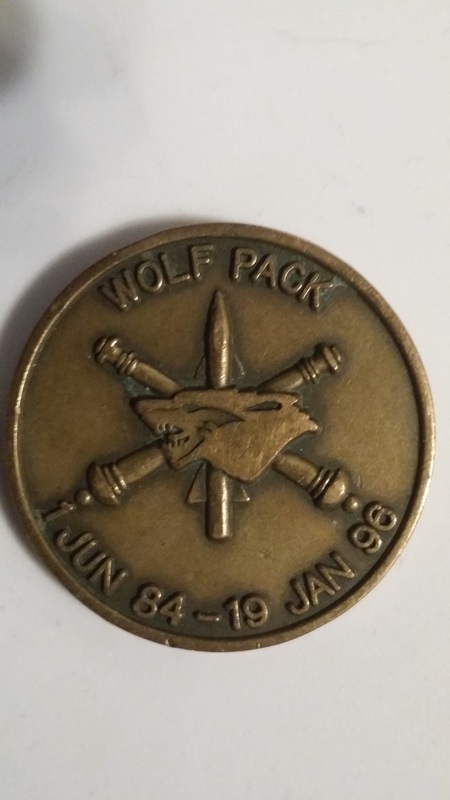 Both bases were in Korea, Kunsan AB, 8th Security Police Squadron, and Osan AB, 51st Security Police Squadron. 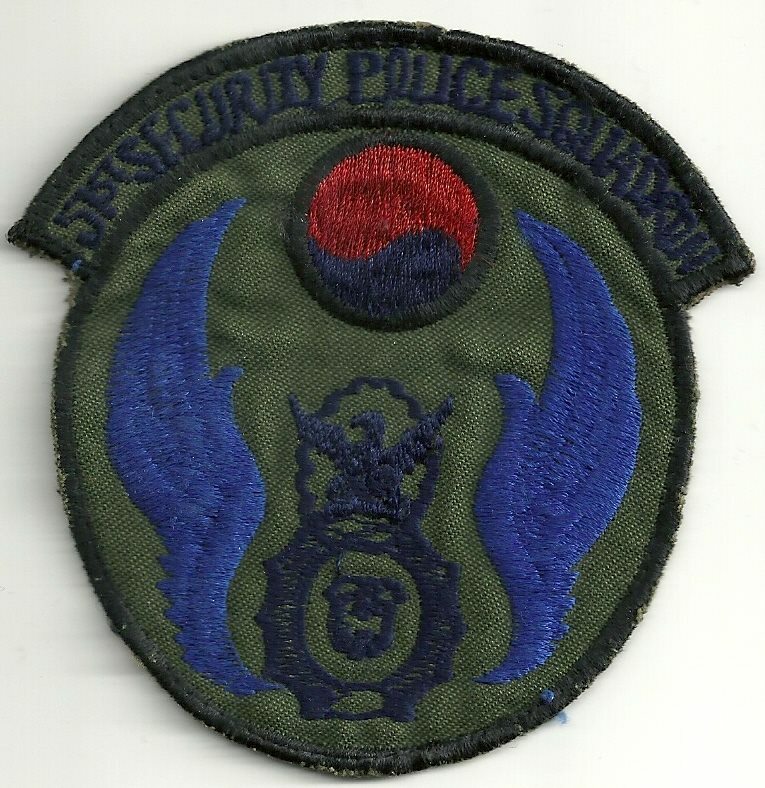 A third unit was planned for the 3rd Security Police Squadron at Clark AB in the Philippines but never went operational due to the eruption of Mount Pinatubo in June 1991. 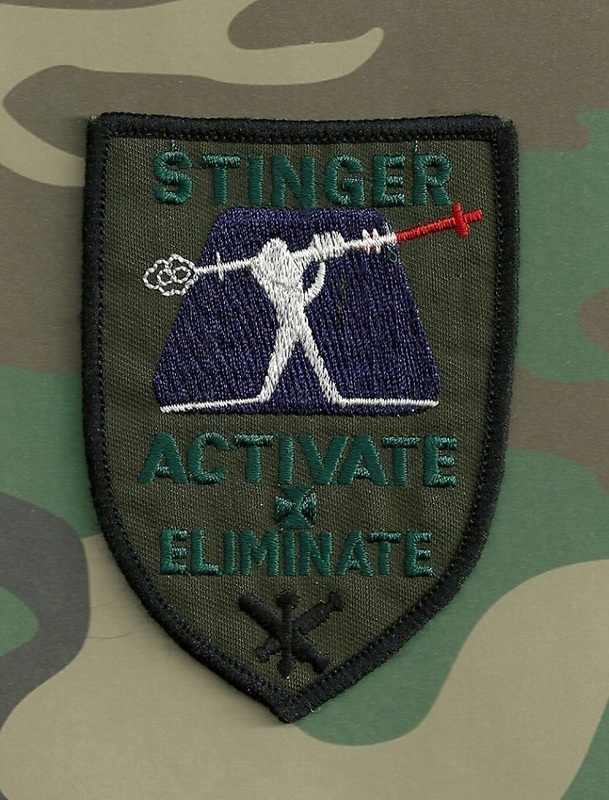 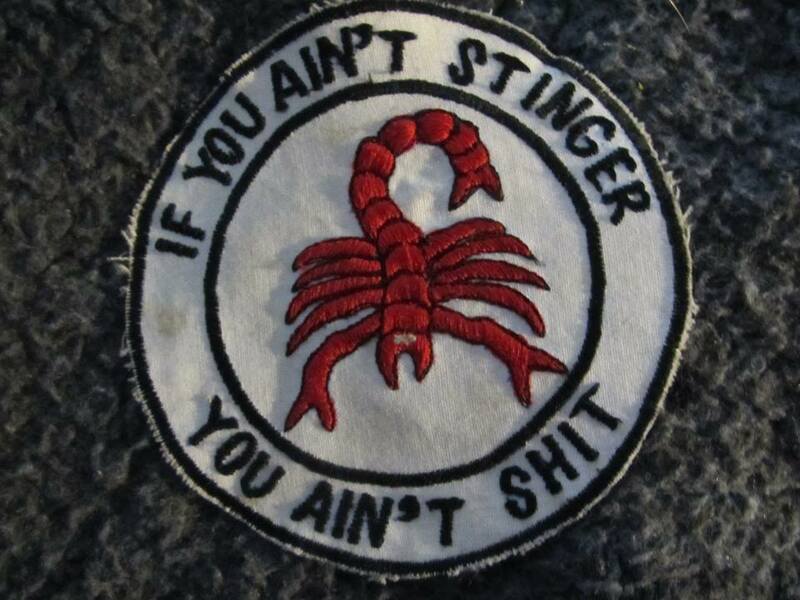 Initial training for USAF Stinger personnel was held at Ft Bliss, TX for three weeks. 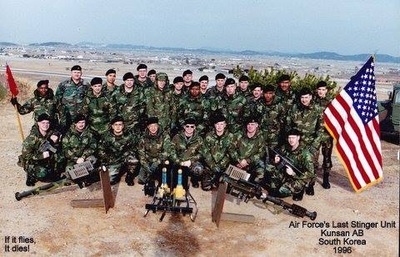 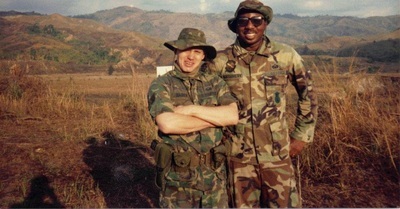 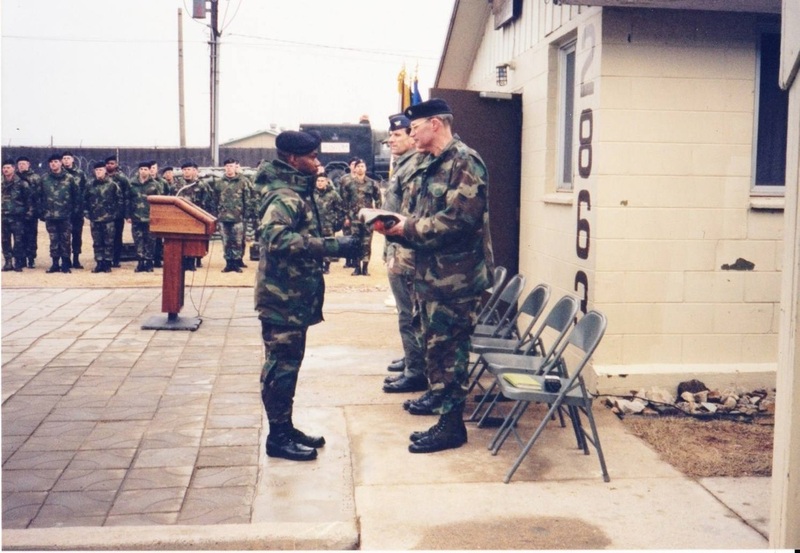 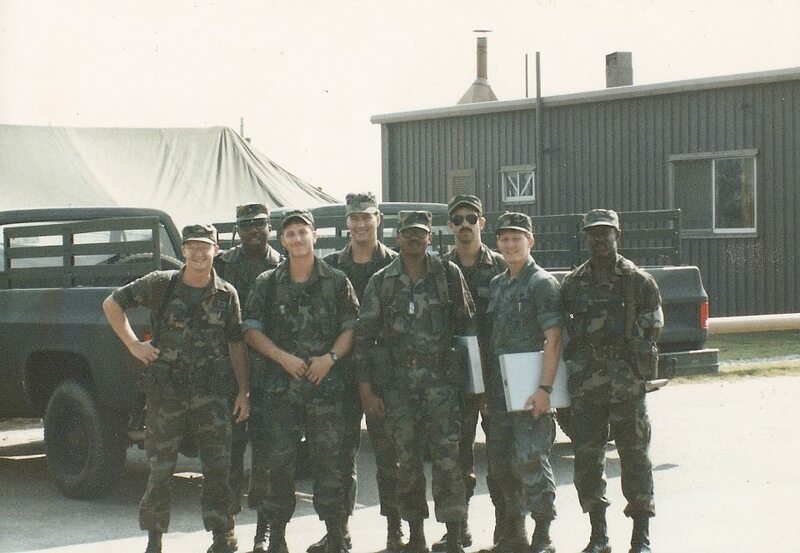 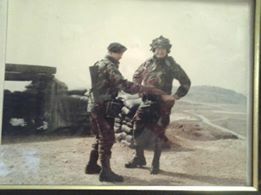 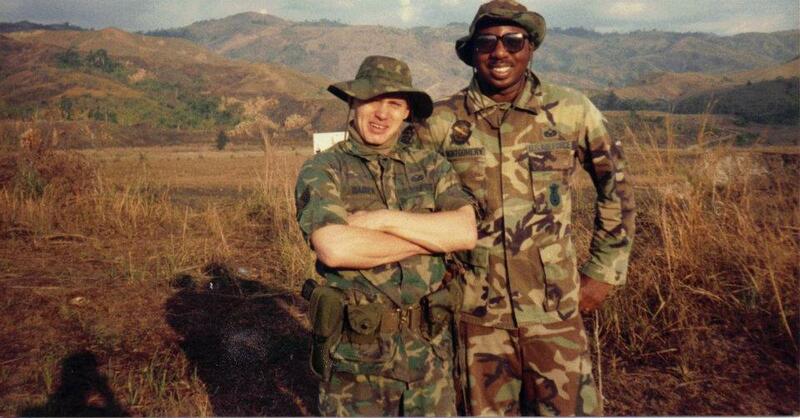 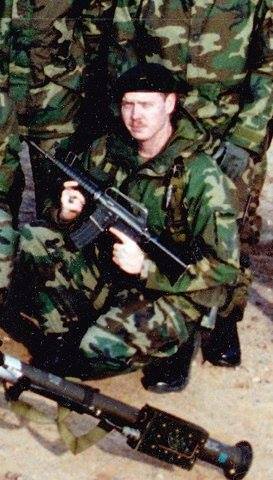 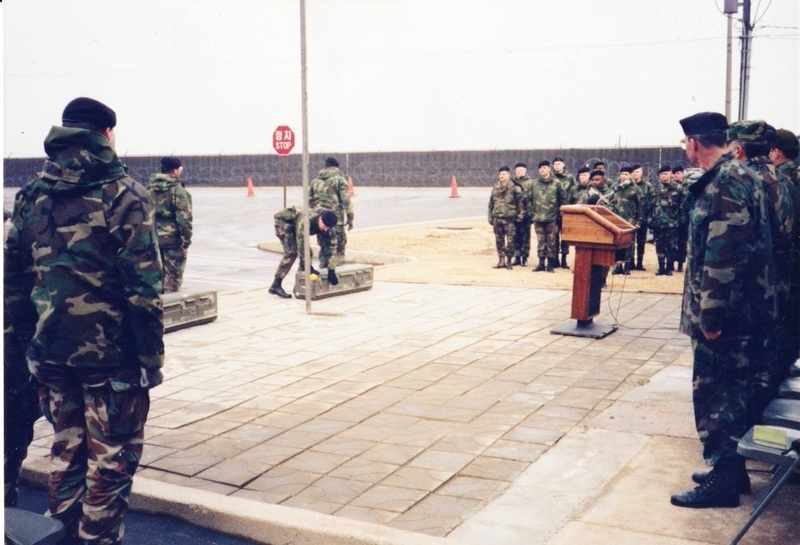 Instructors consisted of Army personnel and at times USAF CATM personnel. 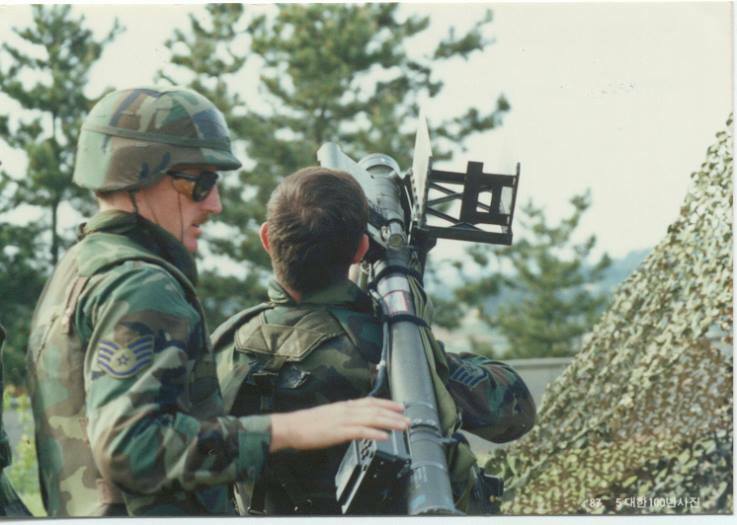 Training consisted of proper operation of the weapons system, Visual Aircraft Recognition utilizing the WEFT concept (wings, engine, fuselage, tail), and tracking aircraft at the Moving Target Simulator (MTS). 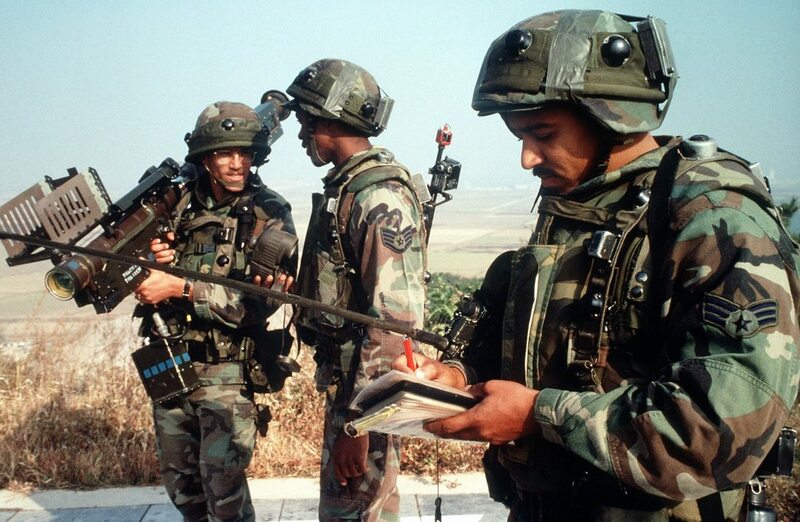 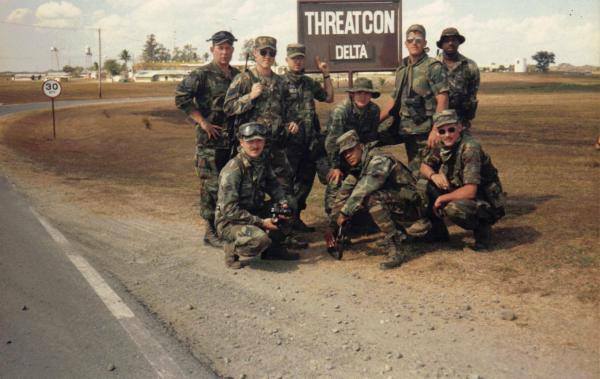 Once in theater, recertification was accomplished by sending teams TDY to the MTS at Camp Stanley, Korea, or for live aircraft tracking at Crow Valley, Philippines during Cope Thunder deployments. Personnel were also required to certify through section Quality Control on an annual basis. 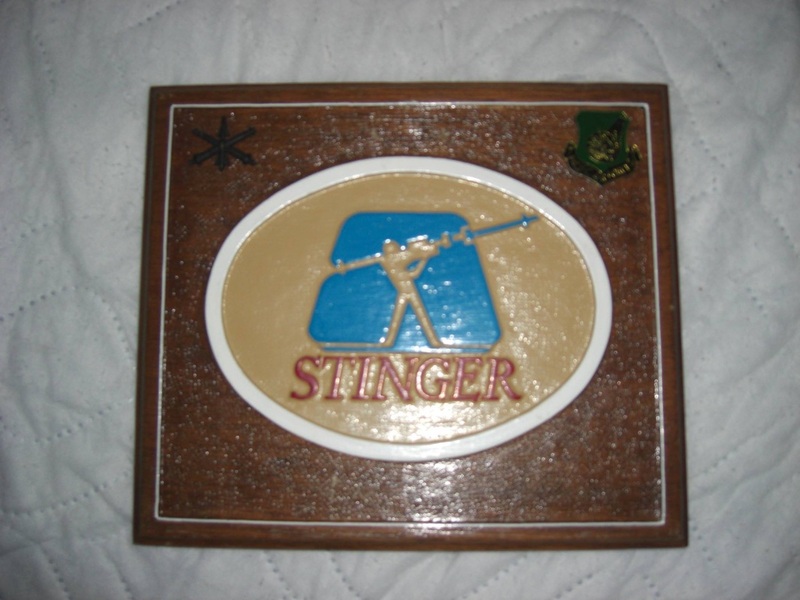 Stinger personnel worked a five days on and two days off schedule in a two shift system. 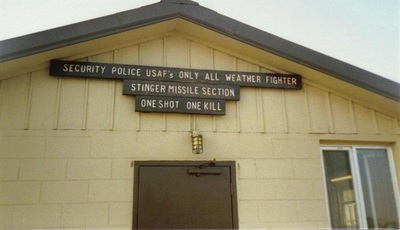 Under normal day to day operations, Stinger teams posted out three two-man teams at strategic locations or sectors around the base perimeter to allow overlapping coverage of the air space over the base. 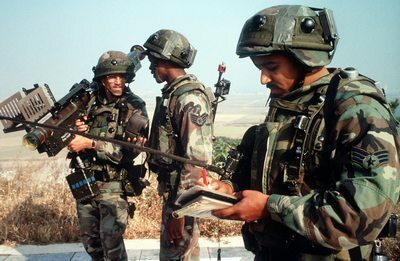 The amount of teams posted increased during alerts or base level exercises. 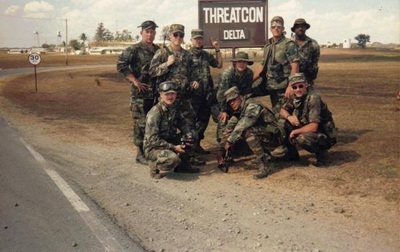 Control of these teams was handled by Point Air Defense Control which consisted of an individual monitoring a radar screen and radio at Radar Approach Control or RAPCON. 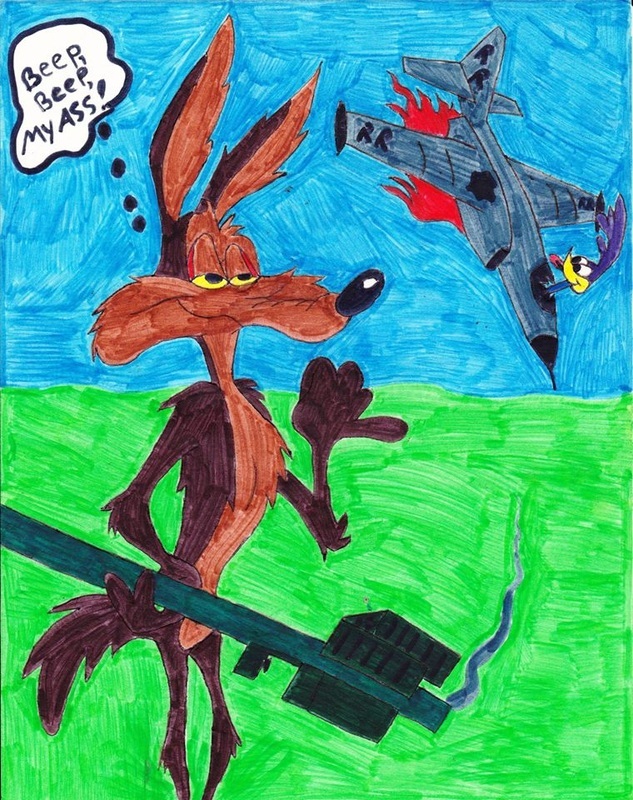 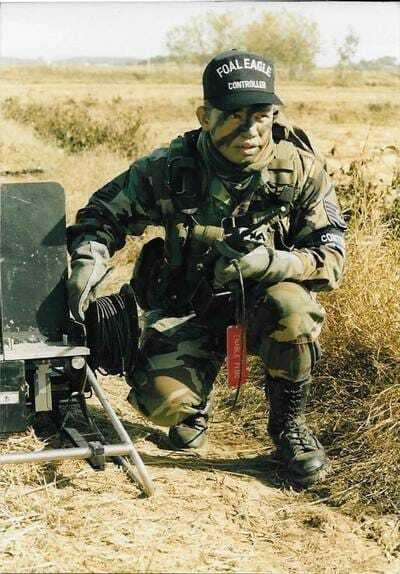 This person was responsible for monitoring the radar screen for unidentified aircraft and calling out bearing, heading, and weapons control orders to the affected team or teams. 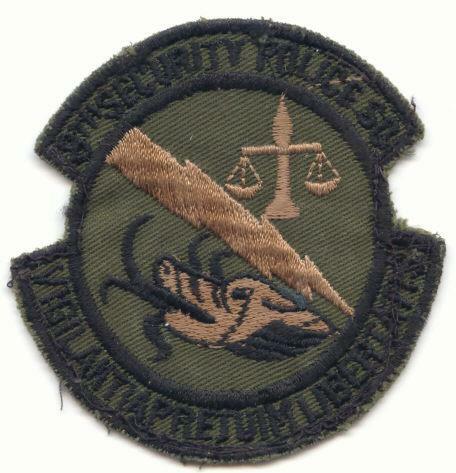 This was accomplished through the aircraft's on board IFF (identification friend or foe) system or “squawk” code that displayed on the screen. Unidentified aircraft would normally display as a blip with no accompanying code. 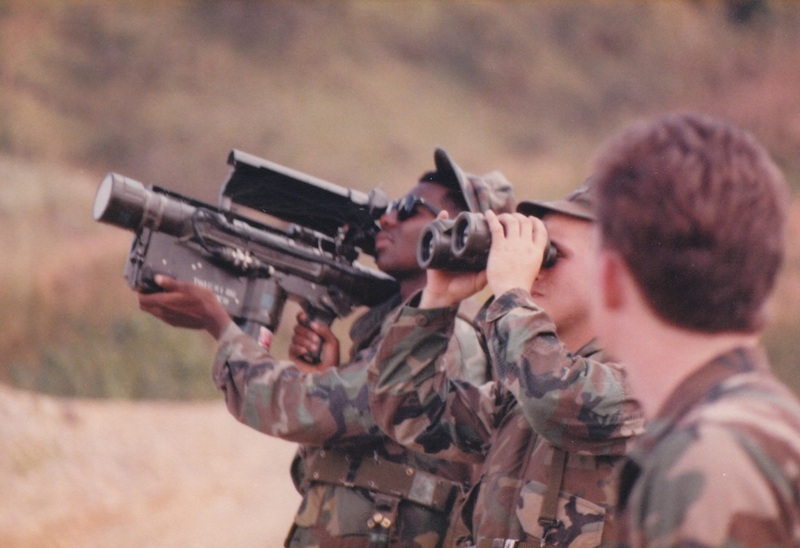 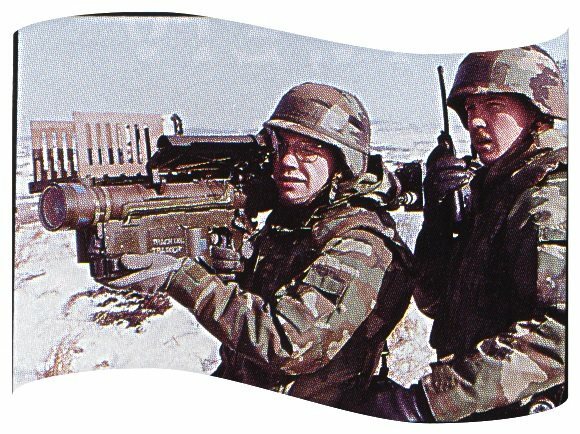 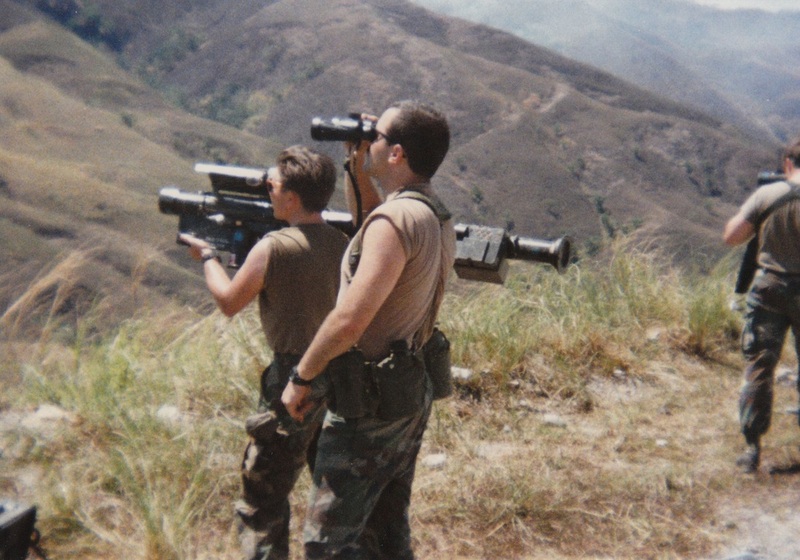 Each Stinger gunner also utilized a portable IFF system to assist in the proper identification of the intruding aircraft. 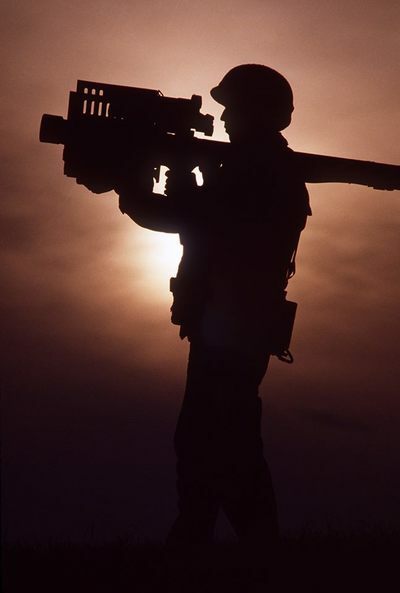 The ideal time for an attack on a base was believed to be one hour before sunrise and one hour after sunset. 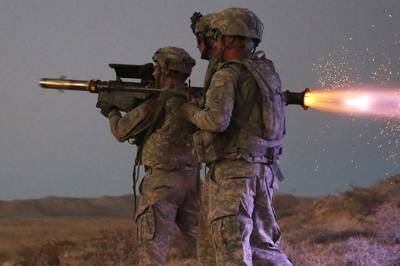 With that in mind, day shift Stinger teams would post out one hour before sunrise and remain on post for three hours after. Once the teams came off post, they were required to conduct three hours training and at least one hour at the gym. Swing shift teams conducted their training and gym time prior to posting out. They were required to be on post three hours before sunset and remain one hour after.